This gallery contains photographs taken on Classic Journey's Prague to Budapest walking tour. The trip included visits to the Czech Republic, Austria, and Hungary. All images in this gallery are Copyright 2006 © Ronald Correia. CONTACT me for permission to use any image in this gallery. 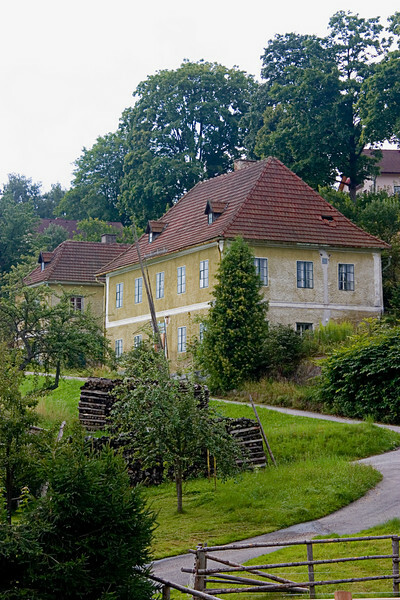 The homes in this area were well maintained and seemed stereotypical of Austria.